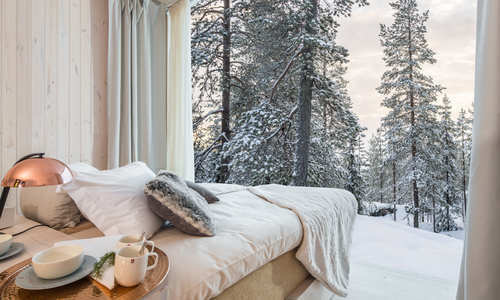 While Rovaniemi’s pretty surrounds are perhaps best known as the year-round home of Santa Claus, the town’s stunning setting, just south of the Arctic Circle, ensures its wintry allure stretches far beyond the busy festive season. 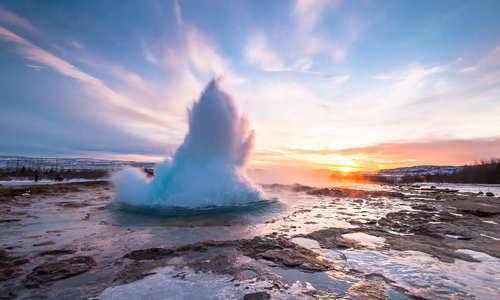 This four-day break showcases the very best in outdoor adventure with an included husky safari and snowmobiling, along with luxury stays at the Arctic Light and the Arctic TreeHouse hotels. 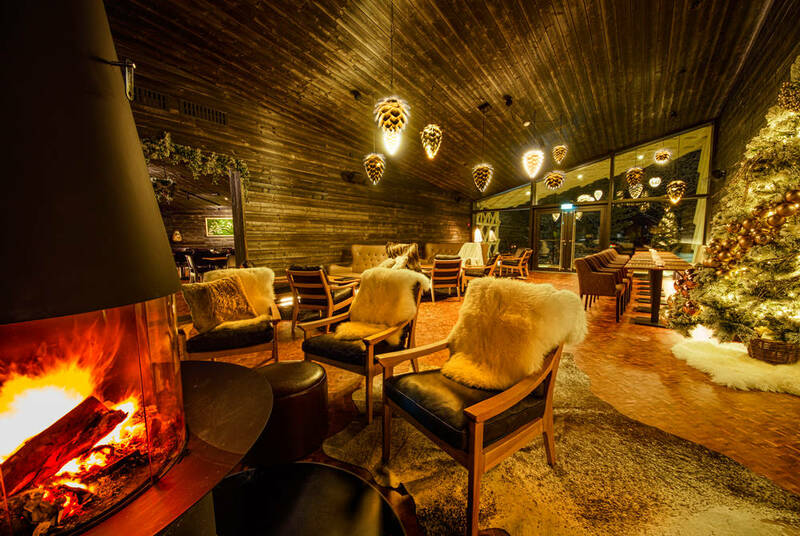 Fly to Rovaniemi and transfer to the Arctic Light Hotel – a lesson in contemporary Scandinavian design. 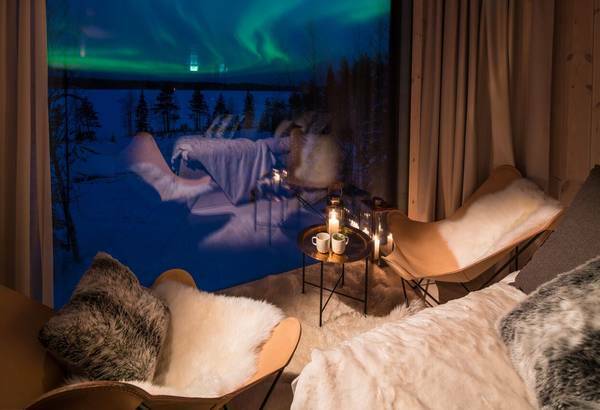 Your first day in Finnish Lapland is free to adjust to life at these rarefied latitudes. The superb Arktikum Science Museum is a good place to start, with exhibits tracing the town’s history and the wider region’s indigenous culture. Then, head down to the Lumberjack’s Candle Bridge on the Ounasjoki River. 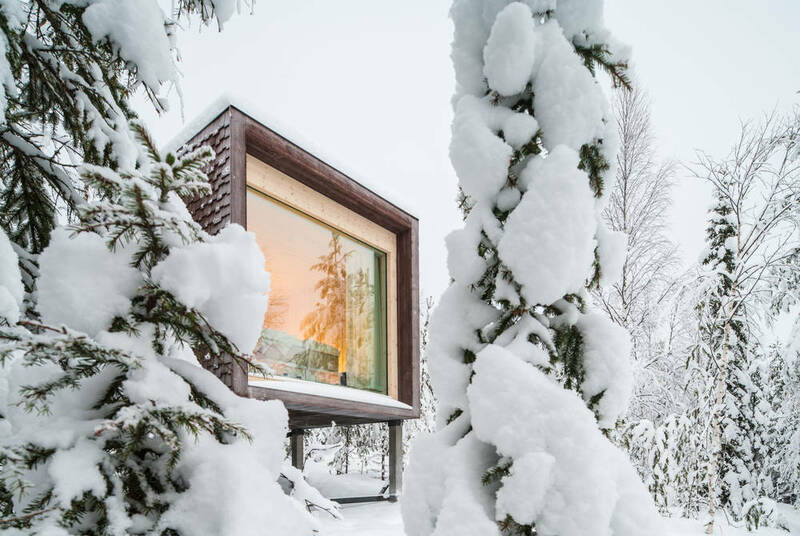 Something of an architectural landmark, its design pays homage to Rovaniemi’s logging past. It’s also the starting point for some fine riverside walks. Driving out of town to a husky farm, you’ll be greeted by the sheer enthusiasm of your new furry companions. 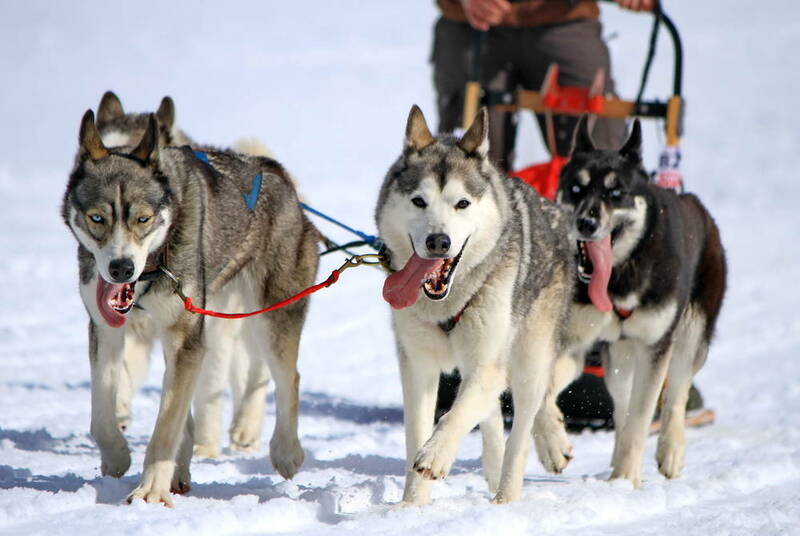 Then, you’ll speed off into the wilderness, with the yaps of the dogs and the soft patter of paws on snow as your soundtrack. 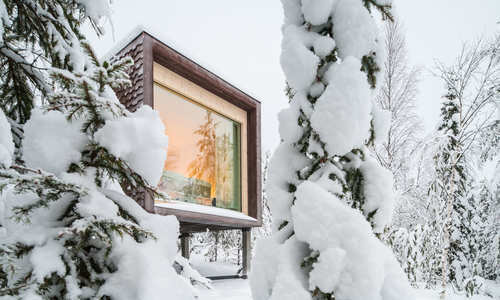 With two to a sled, you’ll stop halfway to change drivers and take some photos of the snowy landscapes before returning to Rovaniemi. 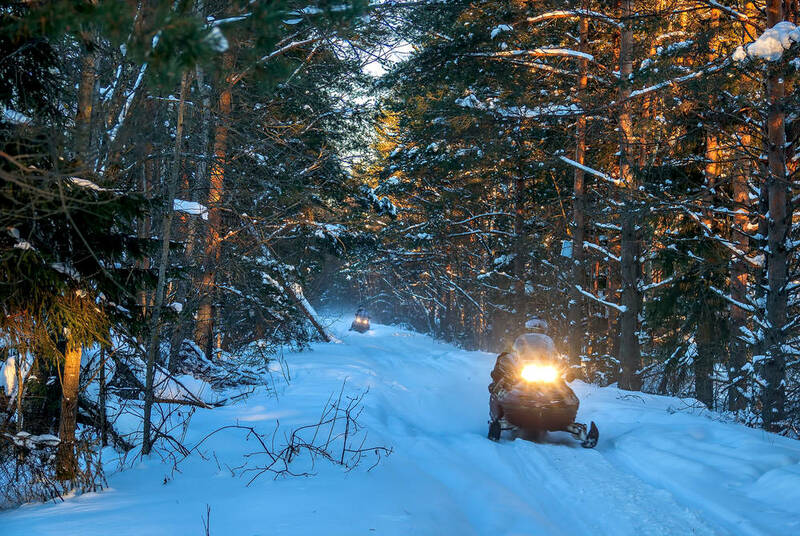 Then, following an afternoon of relaxation, you’ll join your guides once more to plunge into the forested surrounds, this time by snowmobile. 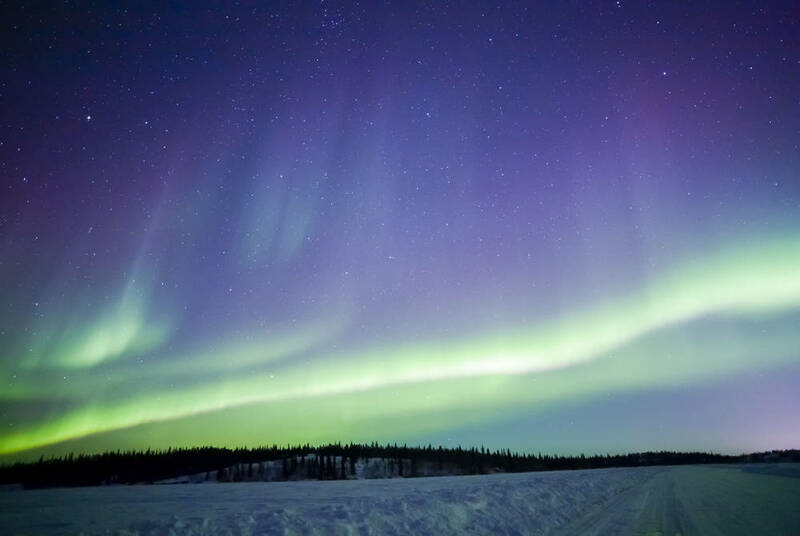 Stopping for a fireside supper, you’ll listen as your guides share legends of the Northern Lights, all the while keeping an eye on the sky in case the aurora makes an appearance. 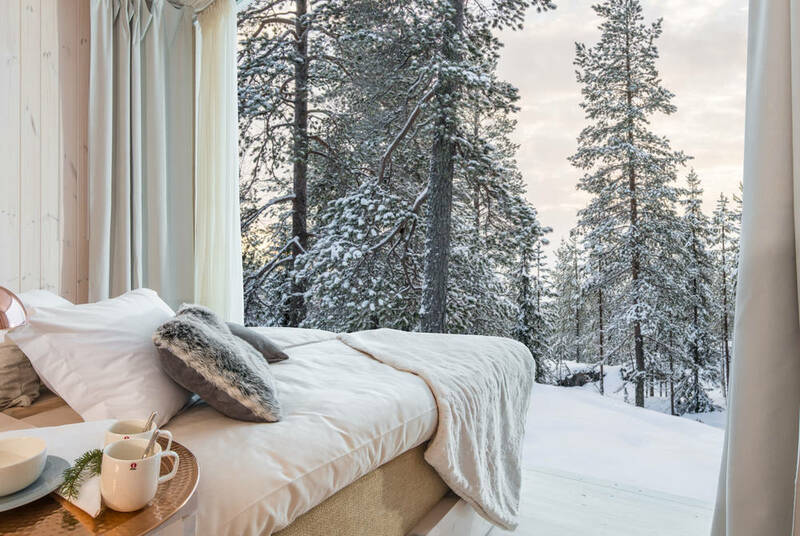 Today, you’ll swap town-centre convenience for a night in the wilderness and an unforgettable stay at the all-new Arctic Treehouse Hotel. 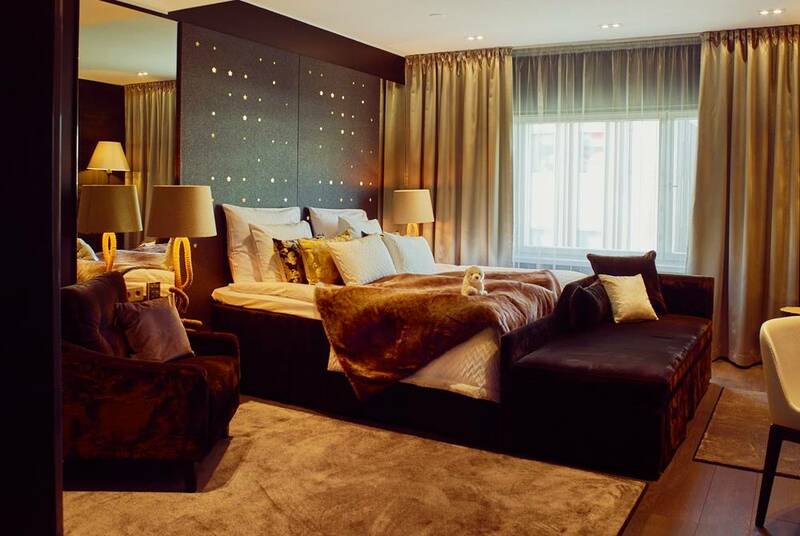 Here, a collection of architect-designed suites look north from floor-to-ceiling windows to views of a magical snow-covered canopy and, if conditions are right, the aurora’s kaleidoscopic lightshow. 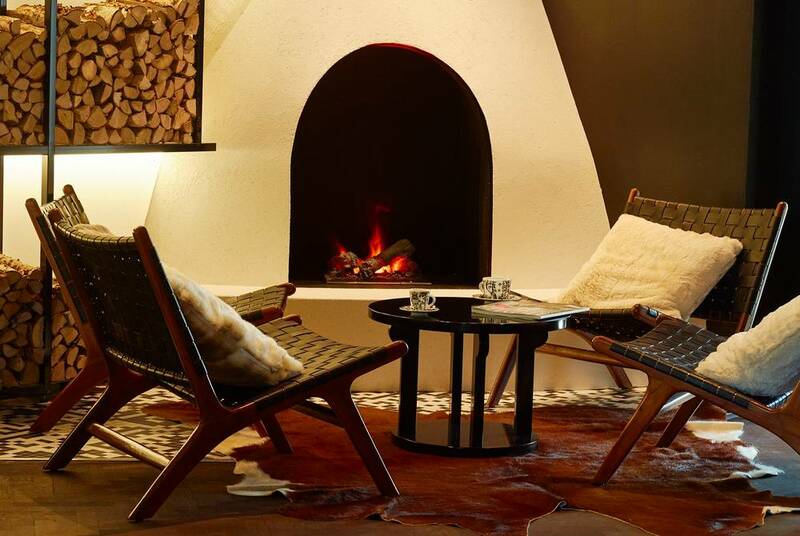 This afternoon, choose between optional excursions that range from reindeer sled rides to relaxing lakeside spa treatments. Then, as the evening arrives, settle down to enjoy an included Lappish feast. Transfer back to Rovaniemi to board your flight home.